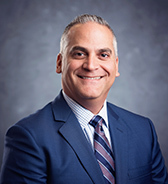 John Dolgetta is the managing member in the law firm (a professional limited liability company organized under the laws of State of New York). John received his Juris Doctor degree from Pace University School of Law and also received the School's Certificate of Concentration in International Law. His areas of concentration include real estate, real estate agency law, commercial leasing, representation of commercial and residential lenders, corporate and commercial transactional law and wills and trusts. 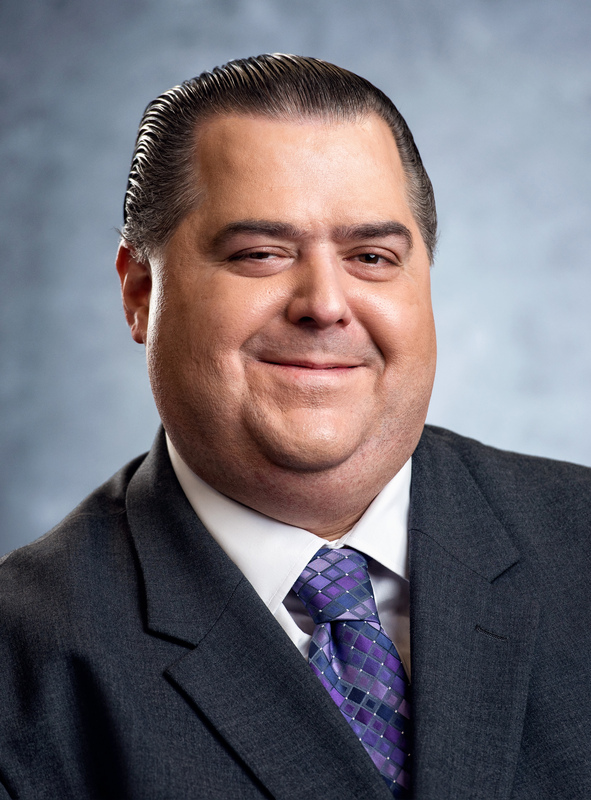 Anthony G. Di Maria is a senior associate with the law firm, and holds an LLM in taxation. He is currently the lead attorney for probate, tax and estate planning matters. Anthony is licensed to practice in the States of New York and Connecticut.